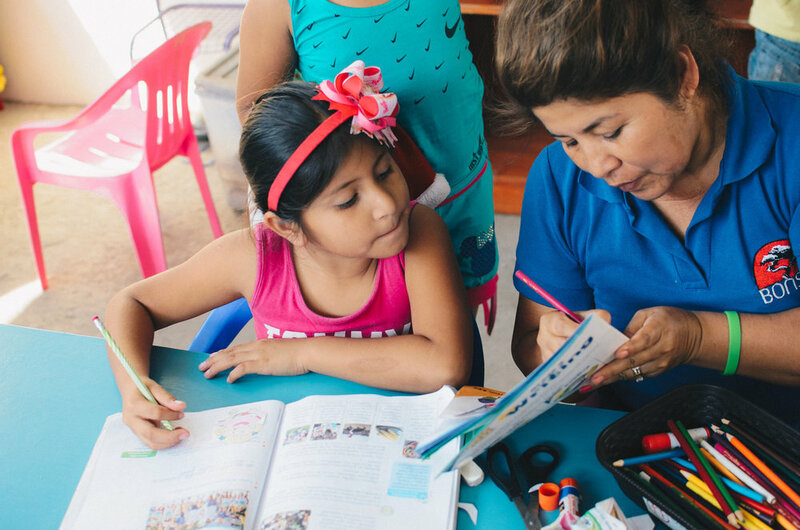 Bonsai is an after-school program for children of families in need in Manta, Ecuador. 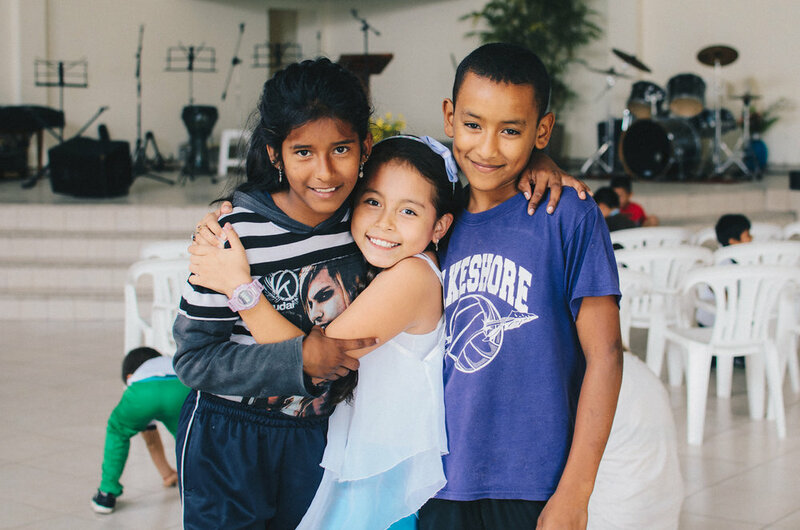 Discover who we are and how we support children in need. 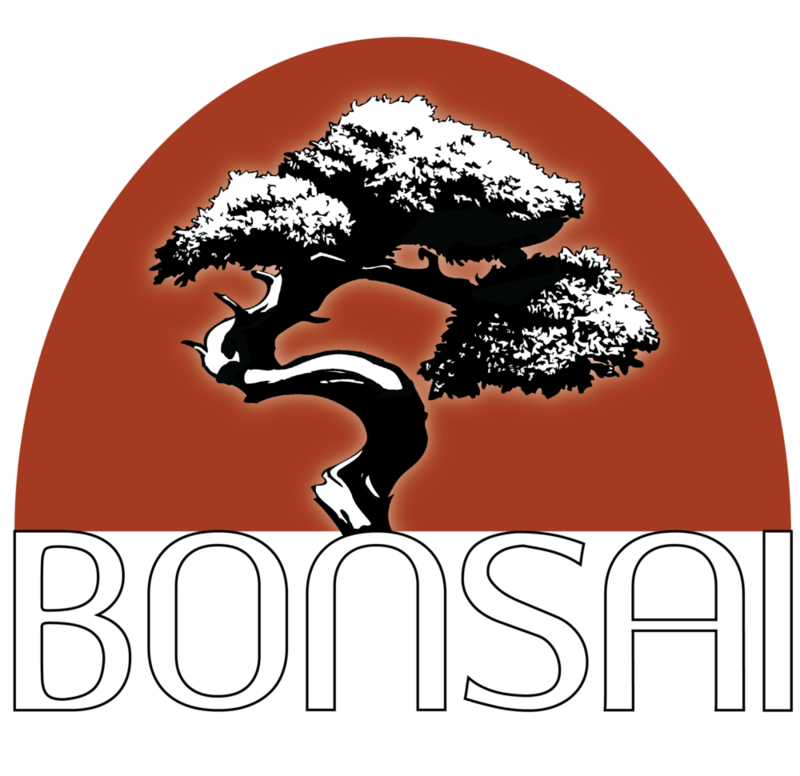 Learn how you can equip a Bonsai kid for success.